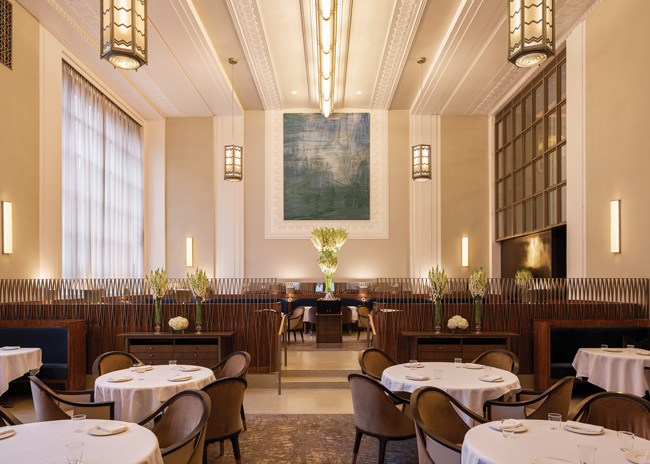 The team behind Scarpetta, which debuted in New York City in 2008, has opened its first location outside the US, in the UK at the Bvlgari Hotel London. 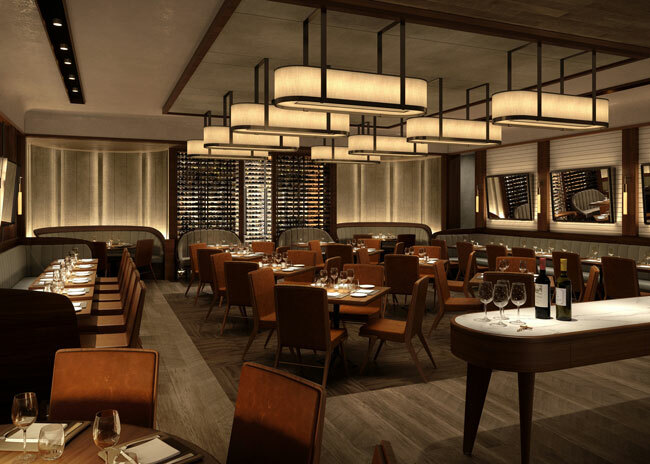 The new location, named Sette, features signature dishes from the NYC locale as well as dishes exclusive to the new location. It also features a lower level cocktail lounge, Nolita Social. 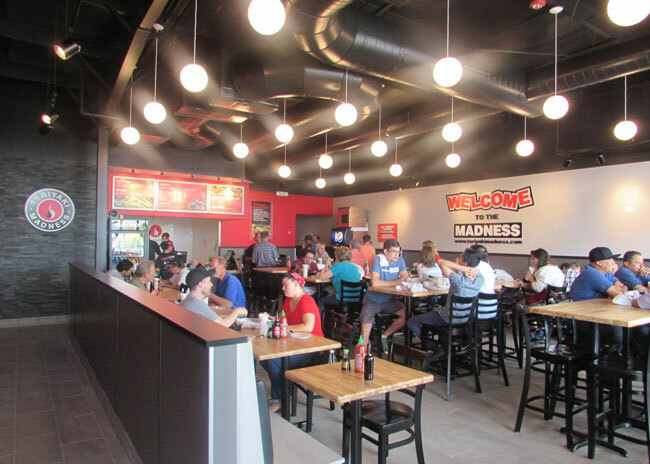 Teriyaki Madness opened its 50th location, its first in Minnesota. Founded in Auburn, Ala., in 2008, Chicken Salad Chick serves a dozen kinds of chicken salad across four flavor profiles — traditional, spicy, savory and fruity/nutty — as well as soups and other healthful dishes. Today, the fast-growing fast casual has 105 restaurants across 13 states and is in the midst of a push to rapidly expand throughout the Southeast and across the country. The chain serves two dayparts — lunch and dinner — and is closed on Sundays. 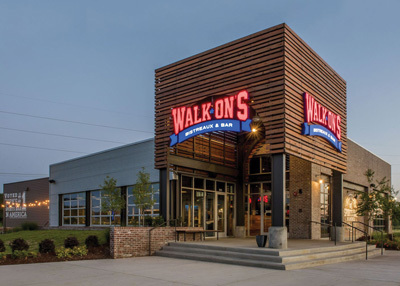 Full-service sports-focused chain Walk-On’s Bistreaux & Bar plans to move into North Carolina with more than 15 new units during the next 5 years. The growing chain already has deals inked for Fayetteville, Wilmington and Ft. Bragg. 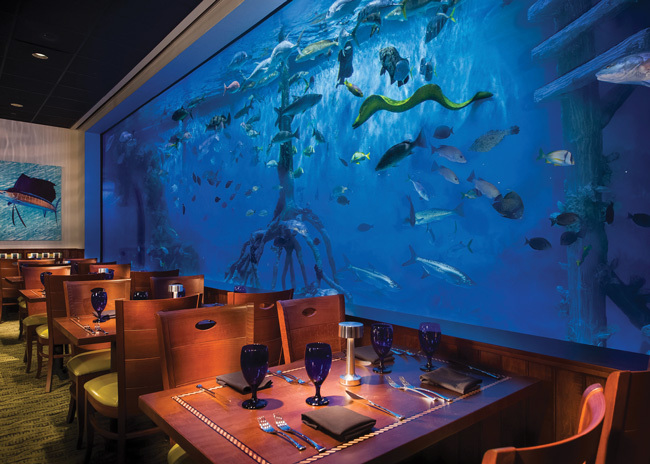 Restaurant guests are fishing for their dinner, swimming with the fishes and learning about the importance of a healthy oceanic environment. These are all reasons why seafood specialists are jumping into fish tanks in a big way. These are not little 5-gallon jobs with a lonely goldfish but massive aquariums holding thousands of gallons and hosting exotic sea life from sharks to starfish. 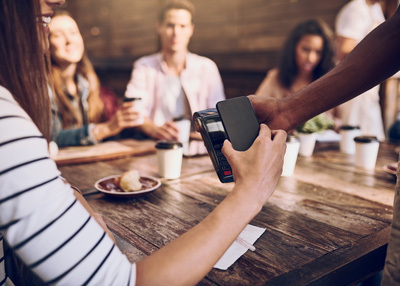 The number of available restaurant apps in the casual-dining segment continues to grow as does adoption among all age groups, according to a new study by Market Force Information. 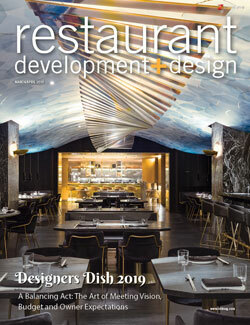 In an ideal scenario, restaurant construction would go smoothly. Everyone from the restaurant operator to the project designer to the general contractor would stay on the same page throughout the process with zero miscommunications, and the build-out would be on schedule and under budget. 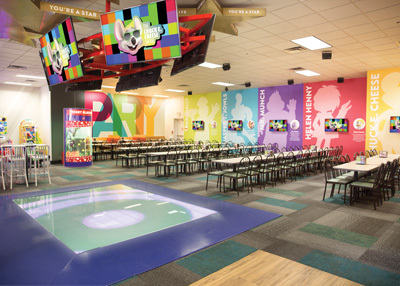 Dallas-based CEC Entertainment, Inc., parent of both Chuck E. Cheese’s and Peter Piper Pizza restaurants, signed development agreements with franchisees for 25 new Chuck E. Cheese’s restaurants across Mexico, Egypt, Kuwait, El Salvador and Bahrain.